Pineapple is the delicious fruit in the world because it is sweet and delicious in taste so why not make a yummy smoothie with pineapple. I remember that I was with my friends last weekend and we tried a new flavor of smoothie. We ordered frozen pineapple smoothie and I instantly fell in love with this yummy smoothie. Before that I used to love chocolates and everything chocolaty but after trying this recipe I thought why not share the recipe with my visitors. I tried to search the recipe on internet then I made this yummy recipe. 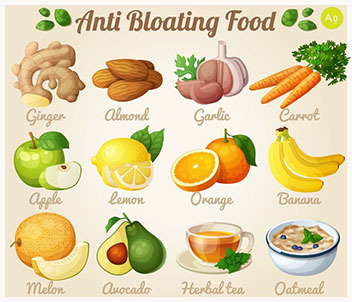 You can also add your favorite fruits but it is a healthy choice for smoothie lovers. Frozen pineapples are easily available everywhere so anyone from any part of the world can make this delicious recipe. 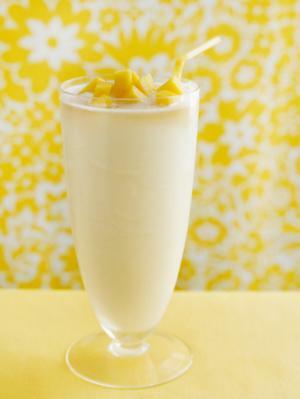 I am sure that you will forget everything by drinking yummy creamy textured pineapple smoothie. Look at the ingredients and method of recipe. First of all add some banana, yogurt, frozen pineapples and ice into the juicer blender. Run the juicer until all mixture becomes smooth. Now you need to add at least half cup of milk and again blend everything. You will notice that it will become a creamy smoothie. You can adjust the consistency of smoothie by adding more or less milk. 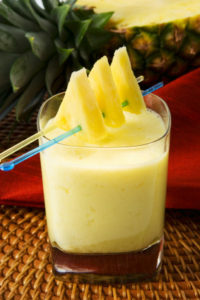 Those who like sweet flavor, they can add some sugar but I think pineapples are sweet enough to make the smoothie yummy. 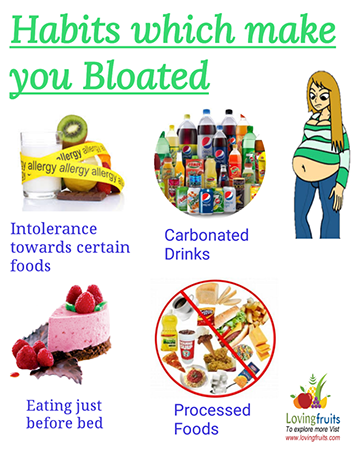 ← Is Pineapple a Natural Laxative?